Scuba Diving. Snorkelling. Jet Ski Tours. Rafting & Kayaking. Surfing. Fishing. Kite Surfing. Horse Riding. Bike Riding. Walks. Golf. Culture Shows. Cafes. Shopping. Restaurants. Hotels. And more. You are not buying a house… You are buying a lifestyle! 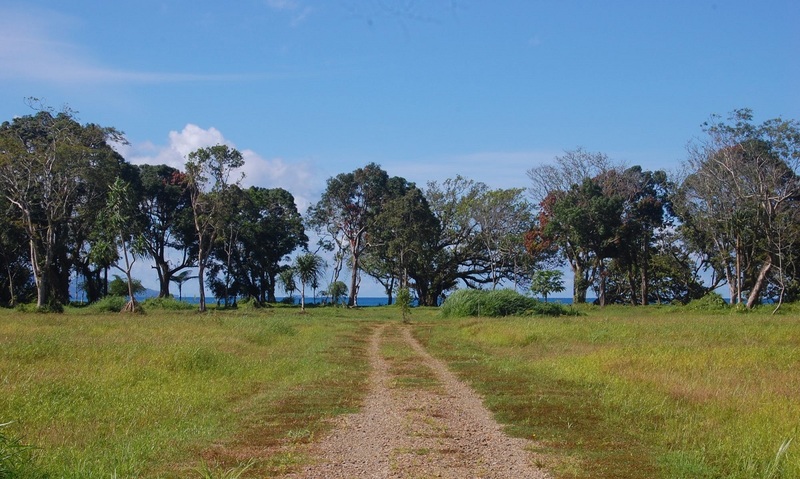 Our waterfront villas, waterfront land and beach front properties for sale are found in this peaceful and growing resort town of Pacific Harbour which is situated on the southern coastline of Viti Levu, the main island of Fiji. 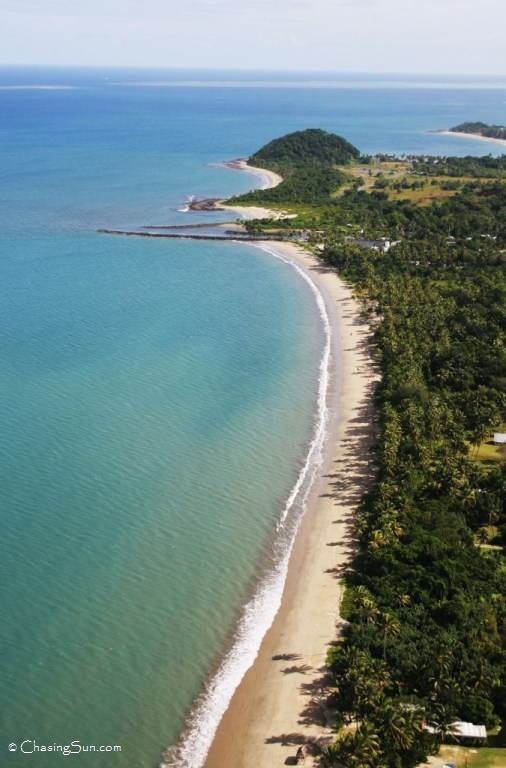 Pacific Harbour is known as the Adventure Capital of Fiji and sits along a beautiful stretch of coast line, with lush rainforests and pristine beaches looking across to Beqa Island, home to the world famous Beqa Lagoon. You could not hope for a more beautiful place to make your home. Nadi International Airport is only a 2.5 hours drive west and Suva, the capital of Fiji, is only 1 hour east with an extra 20 minute drive to Nausori International Airport. 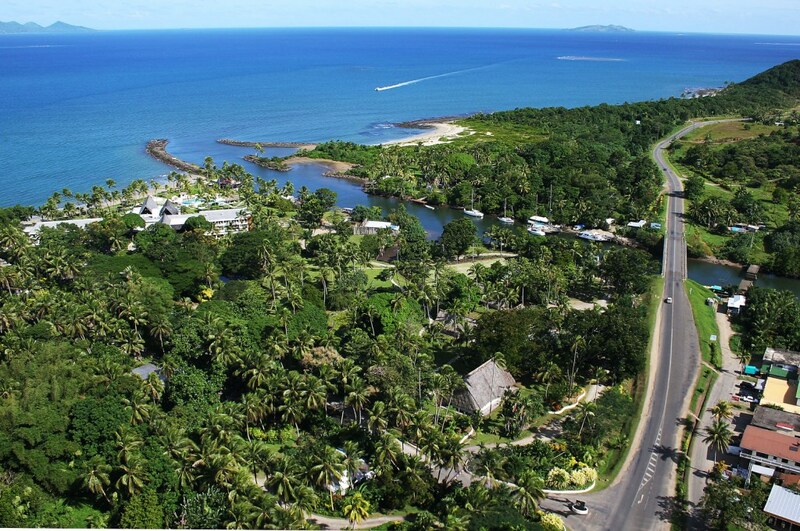 We hope to see you soon in Pacific Harbour, The Adventure Capital of Fiji!